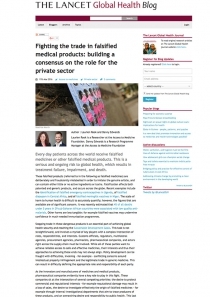 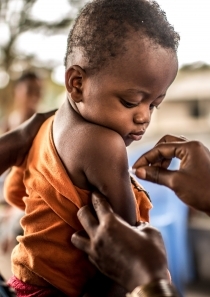 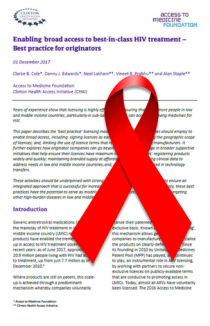 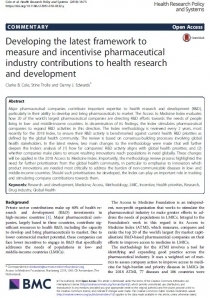 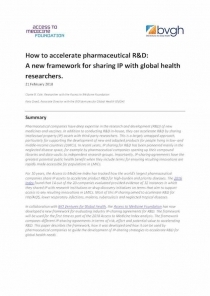 How to accelerate pharmaceutical R&D: A new framework for sharing IP with global health researchers. 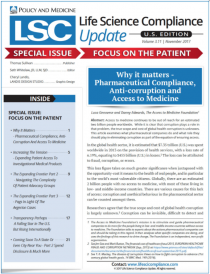 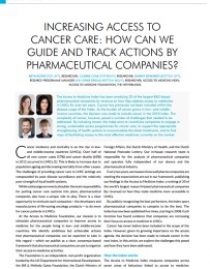 Increasing access to cancer care: how can we guide and track actions by pharmaceutical companies? 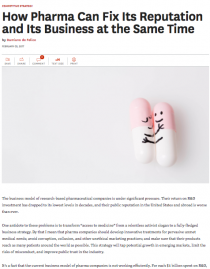 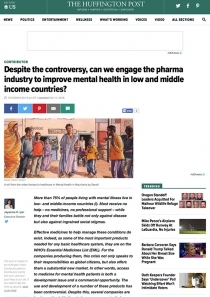 Access to mental healthcare: how should pharma companies channel their efforts?